On Tuesday, Quebec's Minister of International Relations, Christine St. Pierre, offered to donate blankets, pillows, beds, hygienic products and manpower to the survivors of Hurricane Harvey. 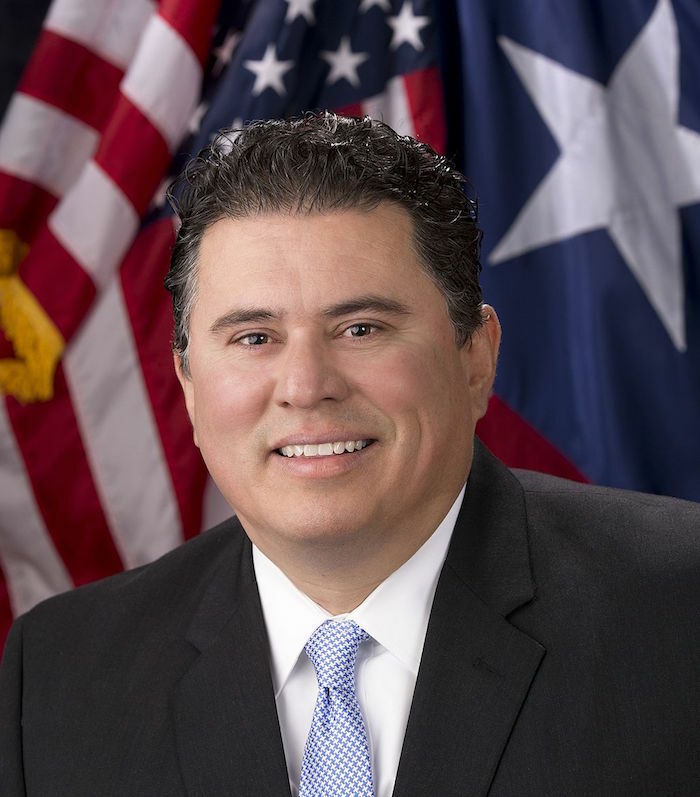 She spoke with Texas Secretary of State Rolando Pablos, who was touched that she called him, but he turned down the offer. He preferred that she send him prayers. With Hurricane Harvey being the one of the biggest storm disasters in recent US history, perhaps prayers AND supplies would be a better decision. Or, as commentator Paul Begala tweeted, "This moron doesn't understand that those blankets and other donations are the answers to prayers." The object of this retro arcade game, called Thoughts and Prayers is to send and many thoughts and prayers as you can in order to stop mass shootings before the timer runs out. Play it it and post your score in the comments.